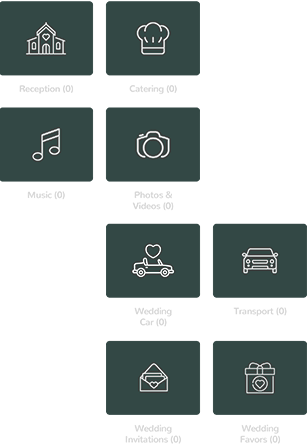 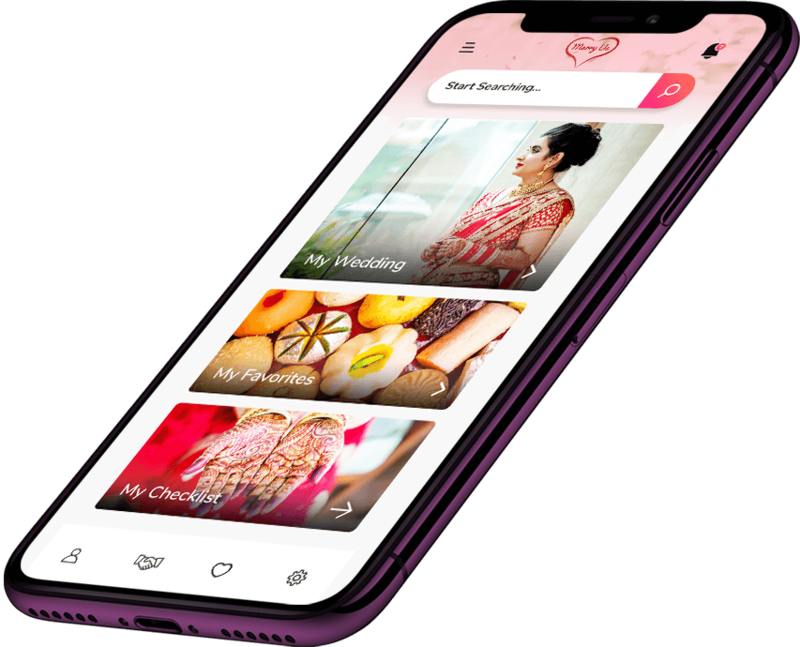 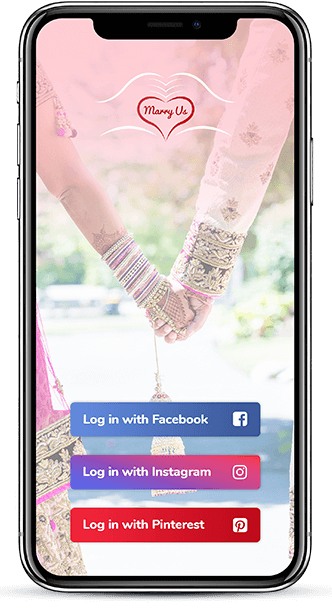 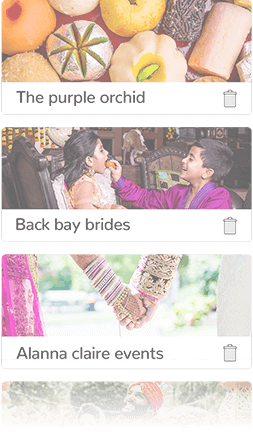 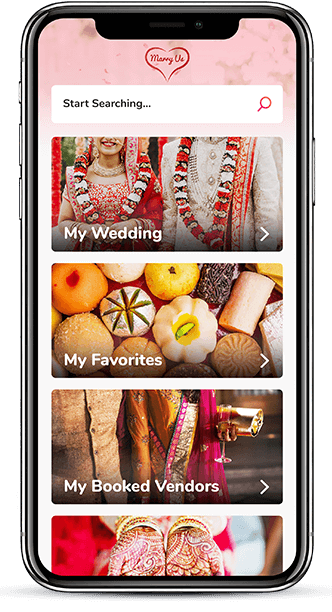 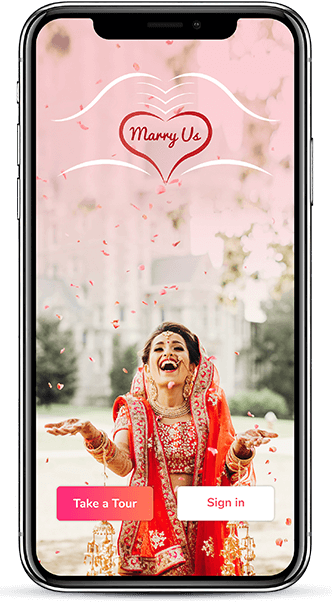 Marry Us is the new application concept of bringing all the wedding planners/users and vendors under a single roof for flawless planning. 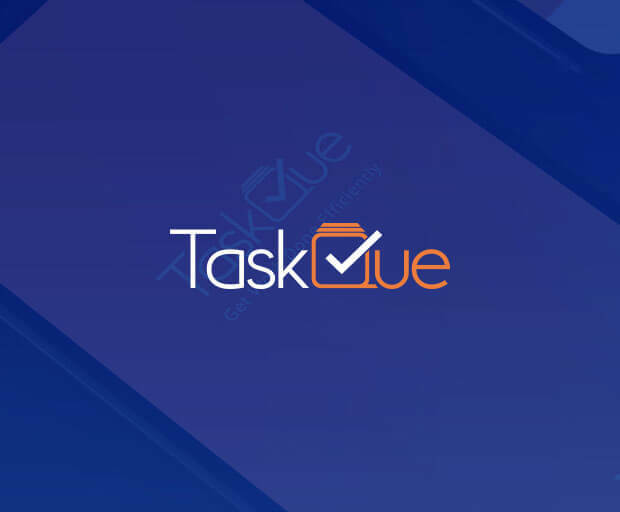 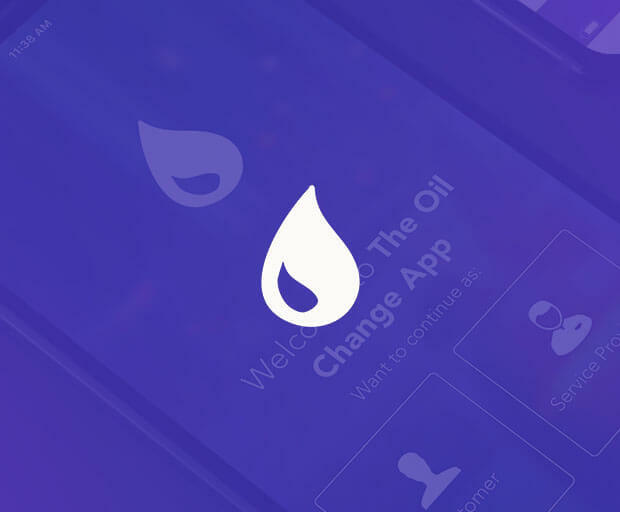 This application will serve as a directory and task management application.The main aim of the app is to enable users to plan the tasks and mark them easily and quickly. 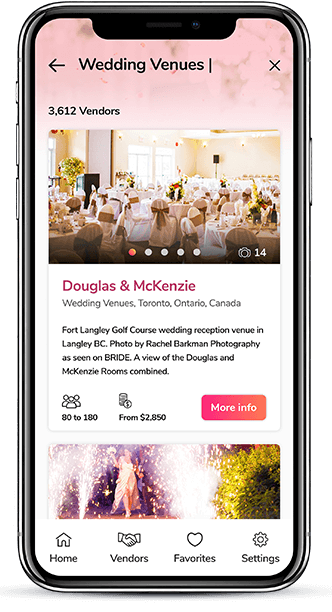 Its usability is based on the non-distracting color palette, readable copy blocks, quick classification of the tasks and instant access to contacting people responsible for the suucessful accomplishment of a perfect wedding.